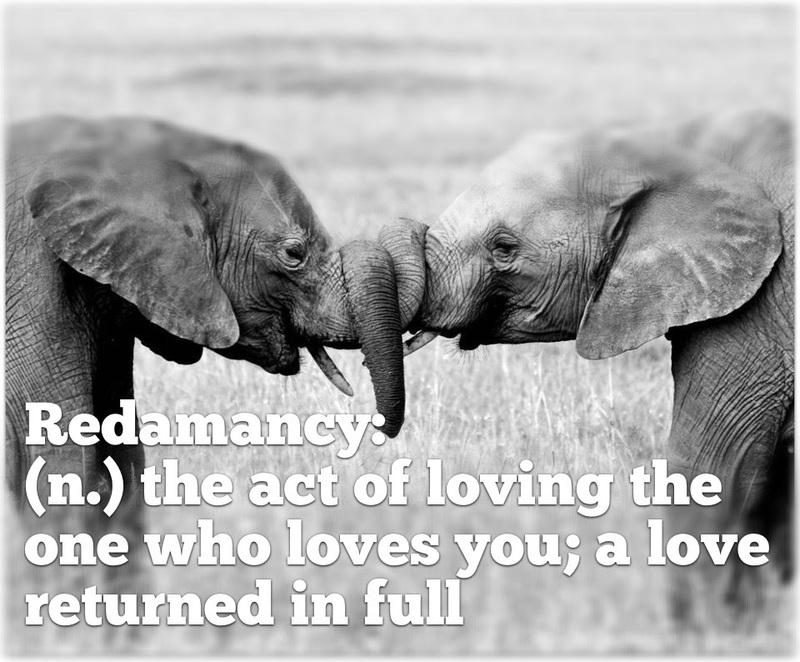 Redamancy! Wouldn't it be wonderful if we all had reason to use a word like this more often? Like...everyday even? Yes it would!